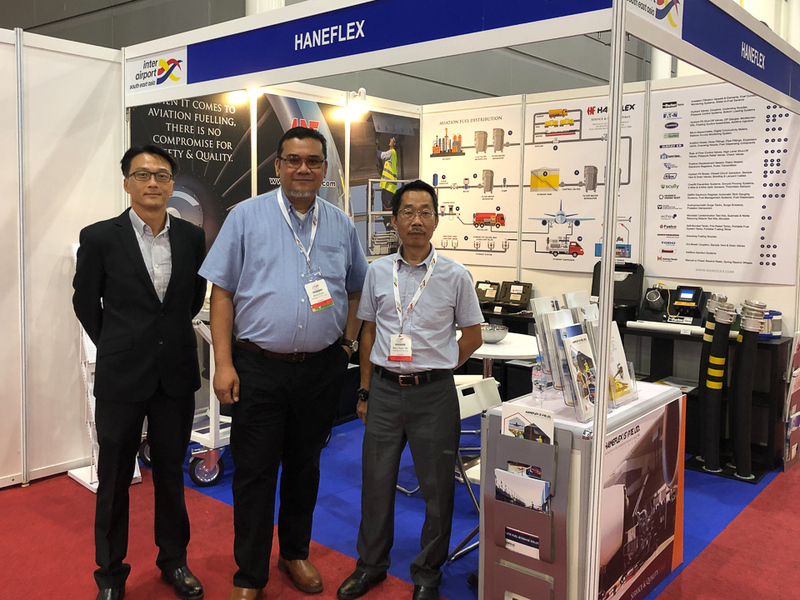 Haneflex had the pleasure of participating at InterAirport SE Asia 2019 held at the Singapore Expo in February. 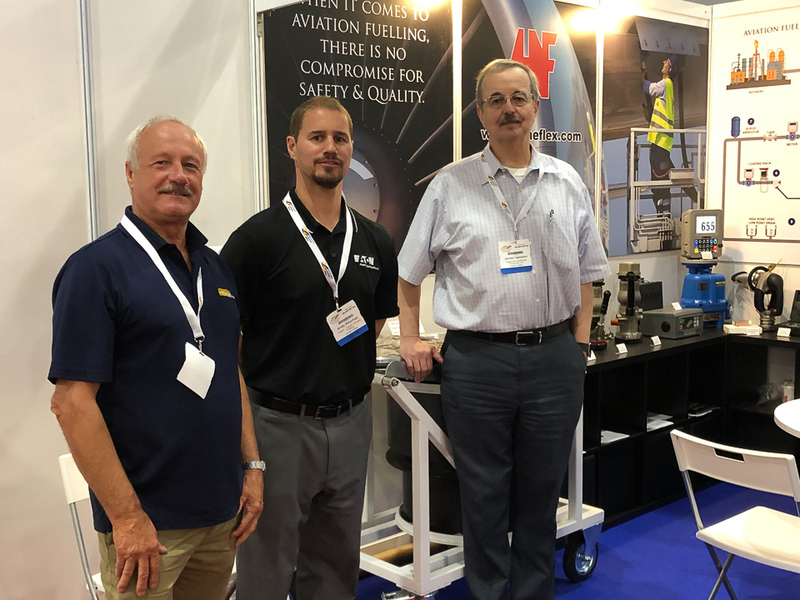 Our stand was visited by many of our customers around the world and we had the privilege of having our principals join us as well and engage with end-users. 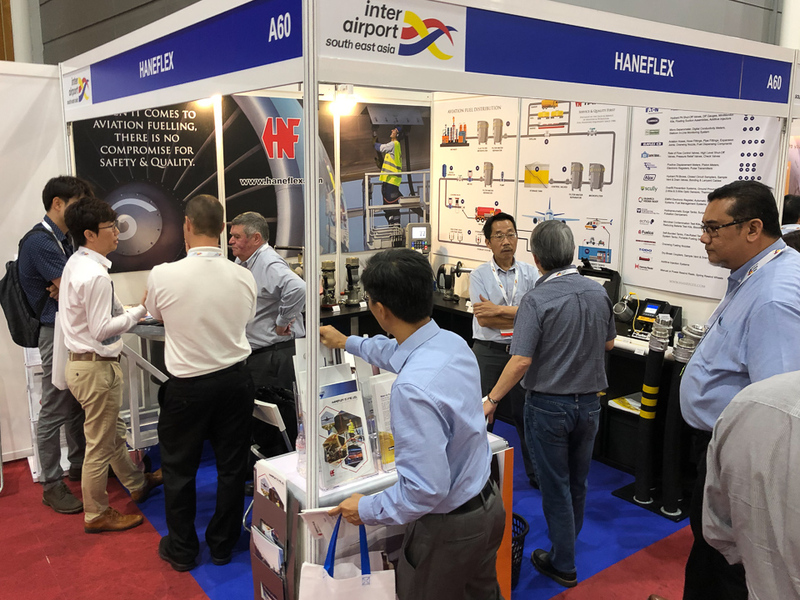 We also had a chance to showcase the latest products and technologies which had shown alot of keen interest! 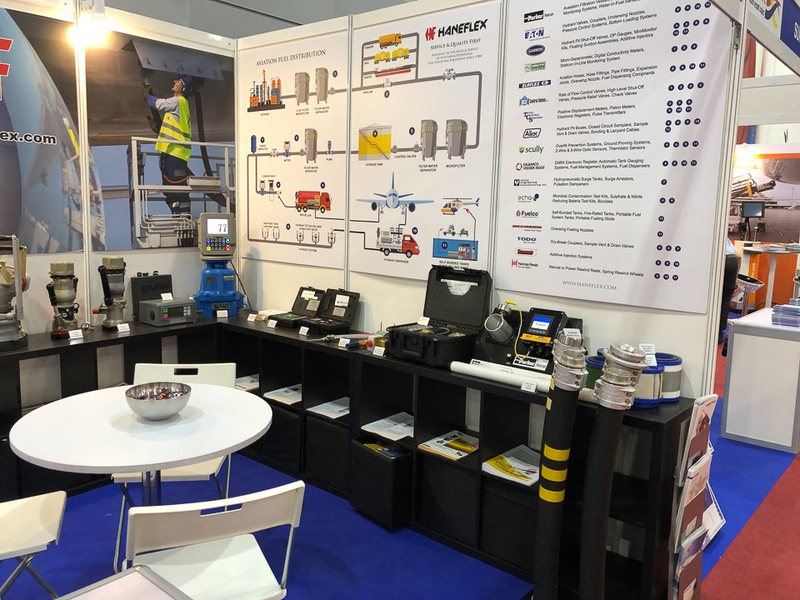 It was a very successful show and we look forward to being a participant again in 2021! 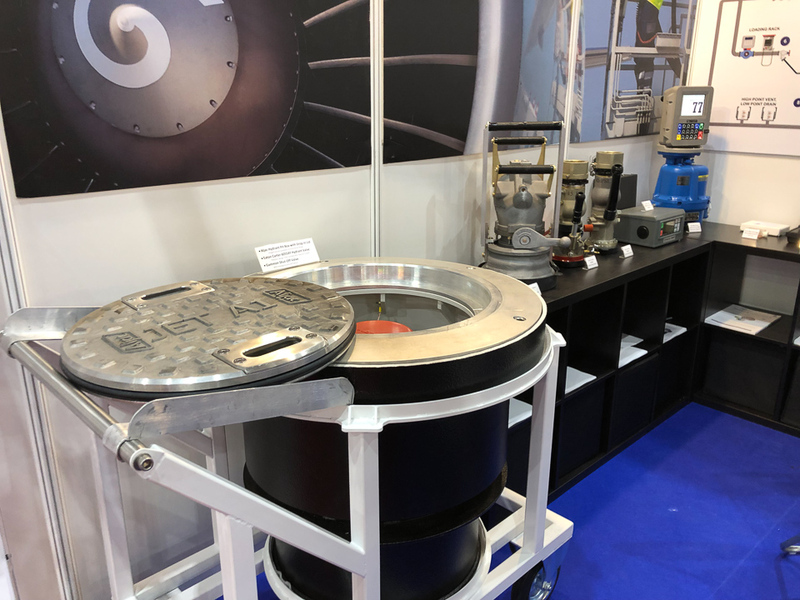 When questions began surfacing on the long-term viability of super absorbing polymer (SAP), Parker Velcon began working on a project to develop a new monitor replacement technology. EI 1584 – hydrant pit valves and couplers wear gauges. There have been cases where it has been discovered that end-users were using non-original Eaton Carter parts when servicing their equipment. These could be 3rd party parts such as o-rings or bolts and in some cases, these parts were passed off as genuine Carter parts by unauthorized traders. There have been cases where more unique parts have been machined by unauthorized fabricators. Please see attached letter from Eaton regarding this. I think the most important thing that end-users need to understand is that using non-genuine parts could potentially be dangerous as the Carter components are operating under high pressure. 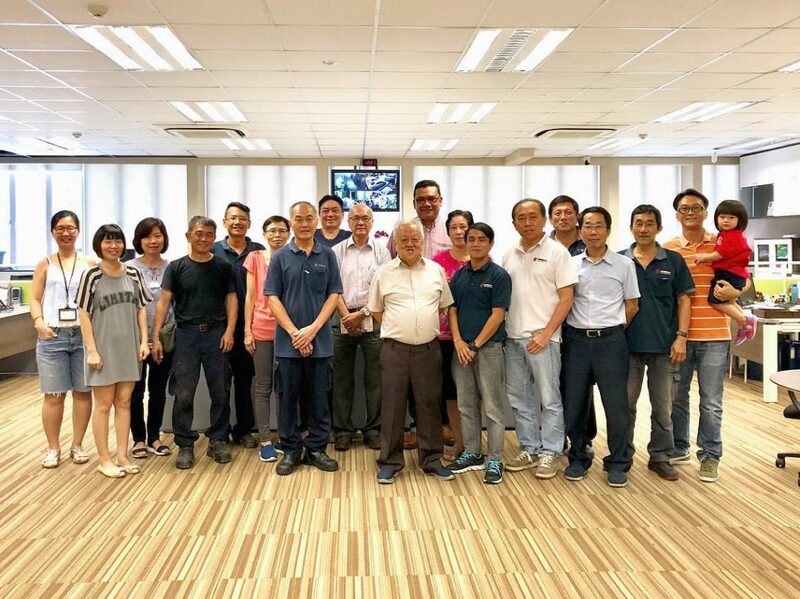 JIG recently issued Bulletin 110 to allow the use of water sensors in place of Chemical Water Detectors. 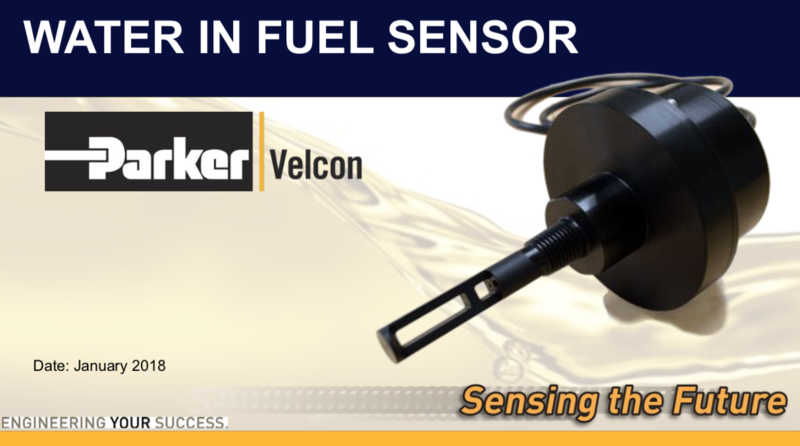 Parker Velcon is excited to launch its new water sensor in the coming months. 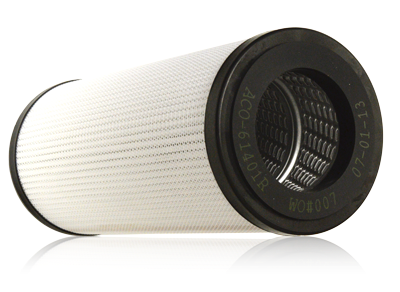 Colorado Springs, CO, USA, March 29, 2018 – The Aviation Filtration Division of Parker Hannifin is pleased to announce the availability of the Aquacon ACO-6xx01R Series 6” monitor cartridges qualified to tests per “EI 1583 Laboratory tests and minimum performance levels for aviation fuel filter monitors, 7th edition” requirements. 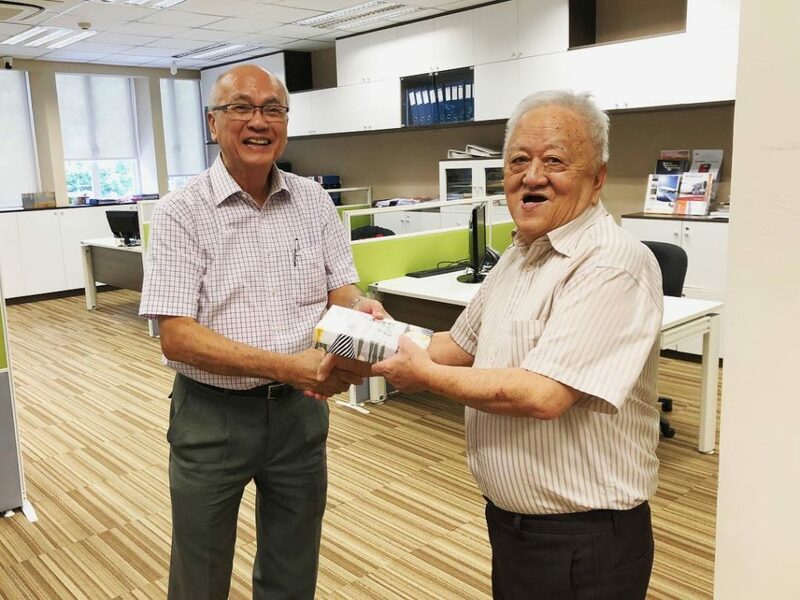 This EI witnessed test series fully qualifies Velcon’s new ACO-6xx01R Series monitor (water absorbing) filter cartridges to the latest edition of the EI 1583 specification (seventh edition).